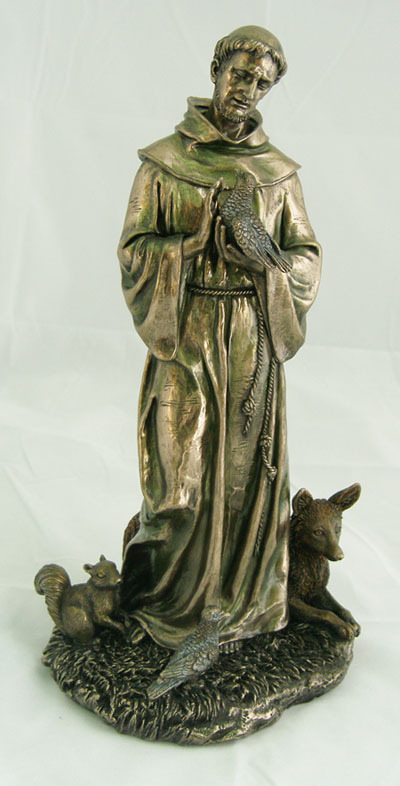 Large Bronze St. Francis statue, measures a full 12 inches high on base with animals. 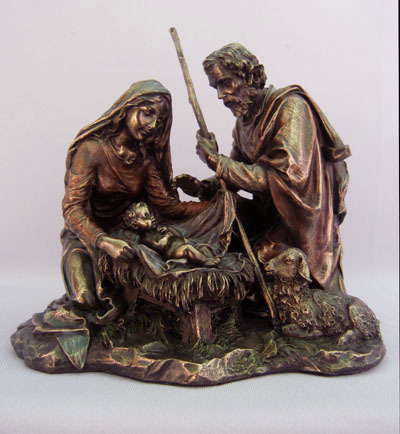 - resin dipped in bronze and delicately hand-painted. 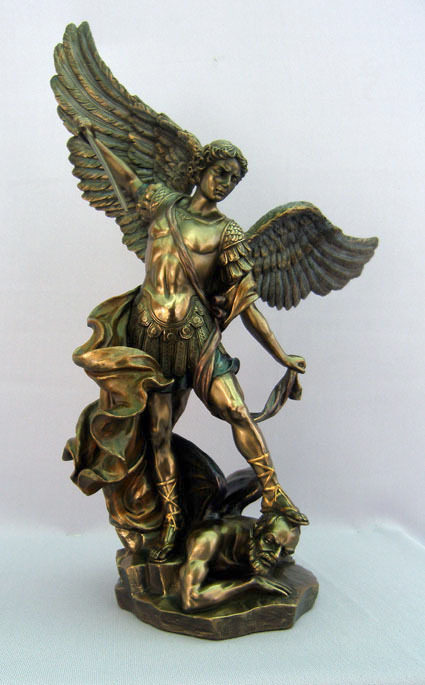 Imported from Italy.